1) If you overprice your home, it won’t show up in some search results. 2) An overpriced home attracts the wrong buyer. 3) Overpriced homes linger on the market and risk becoming “stale”. 4) You run the risk of getting less for your home than if you priced it correctly the first time. 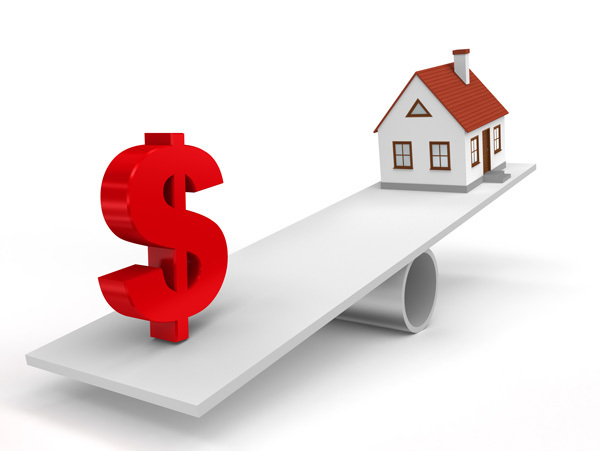 5) The longer your home remains on the market, the more expenses you incur.